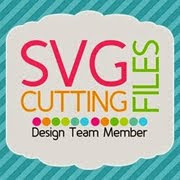 It's my day over at SVG Cutting Files blog. that will be available in the store on Friday. 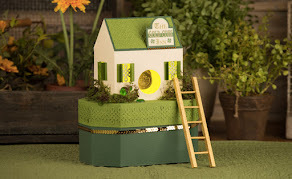 This is so cute and can be used for so many kinds of projects, add some flowers or lollipops. For the front design I used some of the files from the Short Earred Bunny set, the sign comes from the Turkey With Sign Triple Tube Holder. 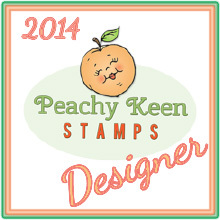 The stamp sentiment is from My Creative Time's To A Cute Little Chickie set and face stamp from Peachy Keen Stamps. 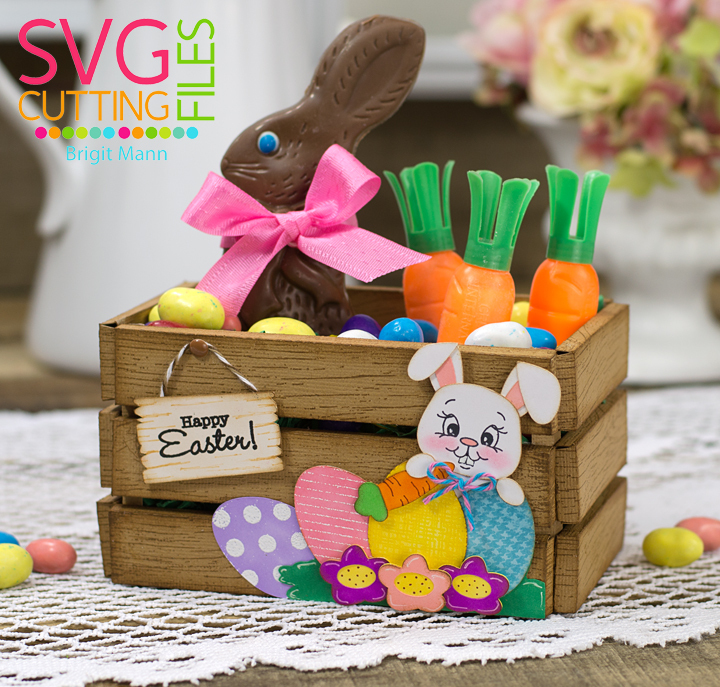 For info on how to win this new file hop on over to my post on the SVG Cutting Files Blog! How cute is this? That crate looks so real!!! Love how you decorated it!!! Overload of CUTENESS my friend!!! 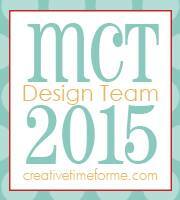 My Creative Time 42nd Release Blog Hop!